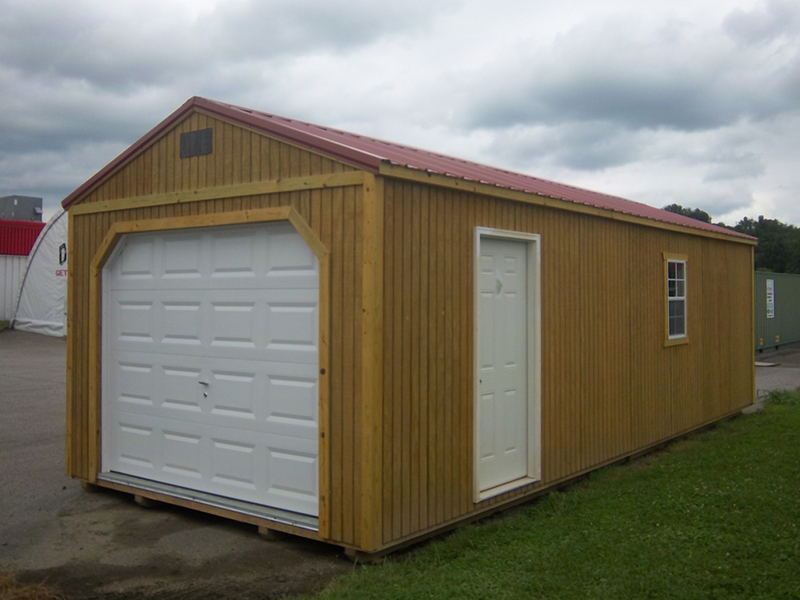 Here is the garage you never had without the expense of remodeling your home. 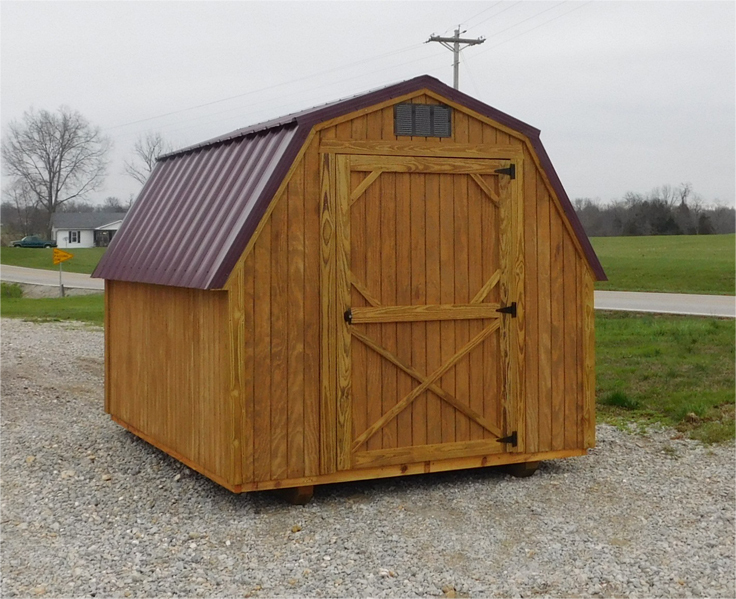 It makes a nice shelter for your vehicle, tractor, or boat. 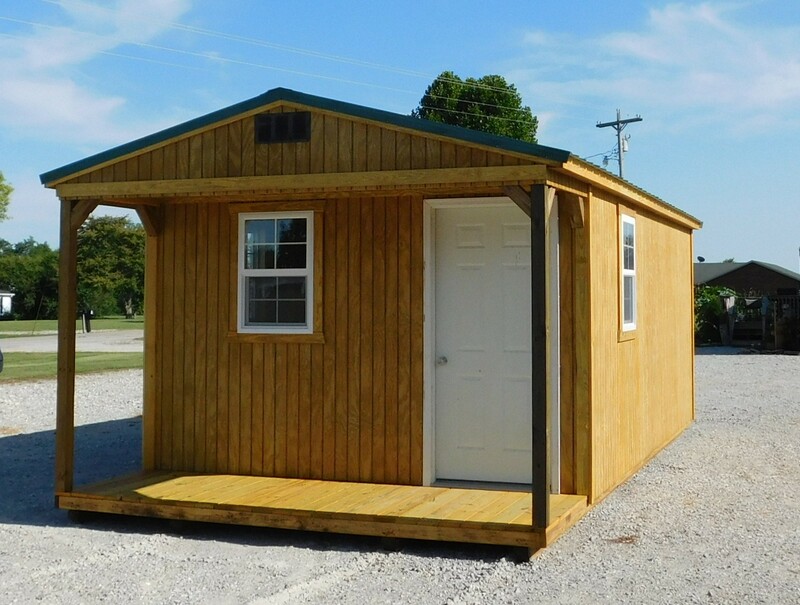 You can even turn it into an organized workshop! 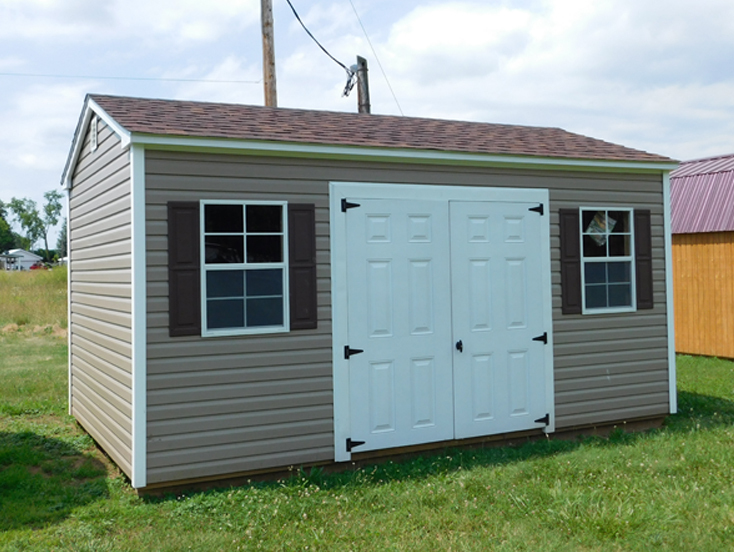 With 12” on center floor joists, the extra heavy duty floor is guaranteed to hold the weight of a full size truck so you can be assured that it will hold up to virtually anything that fits into its nice 9’x7’ American made garage door. 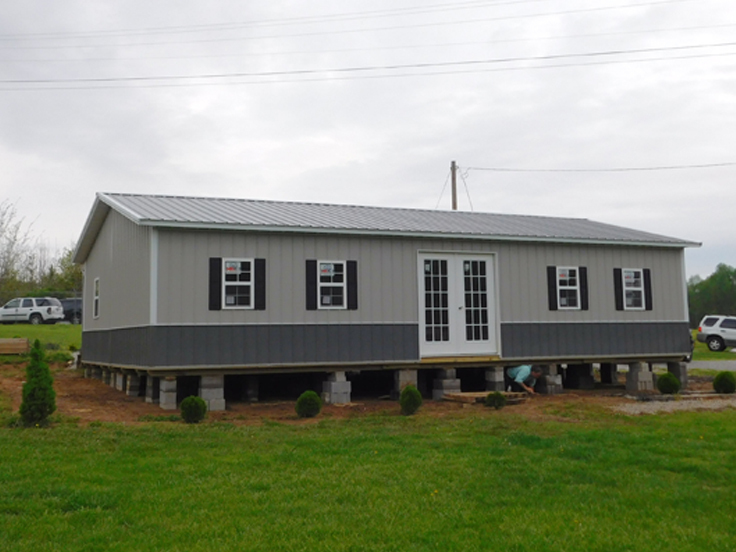 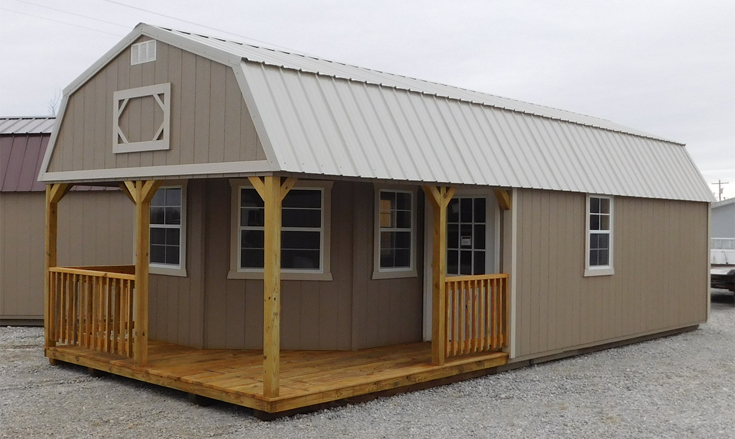 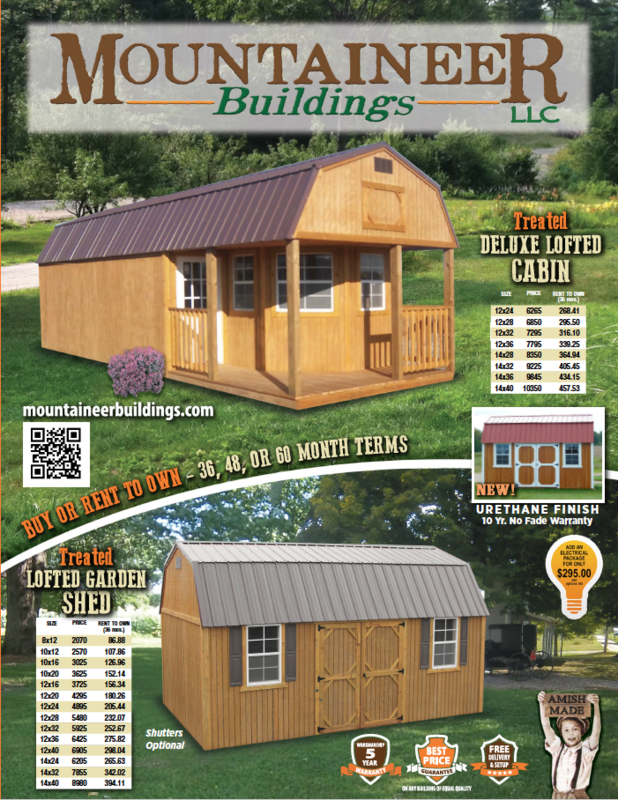 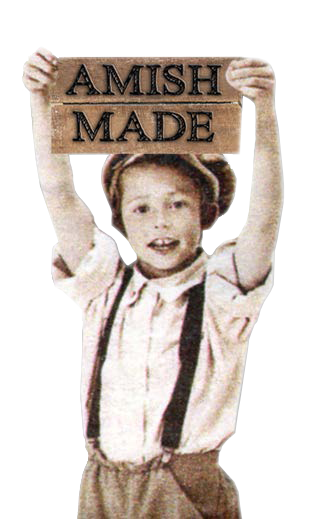 At Mountaineer Buildings, we build it the way you want it. 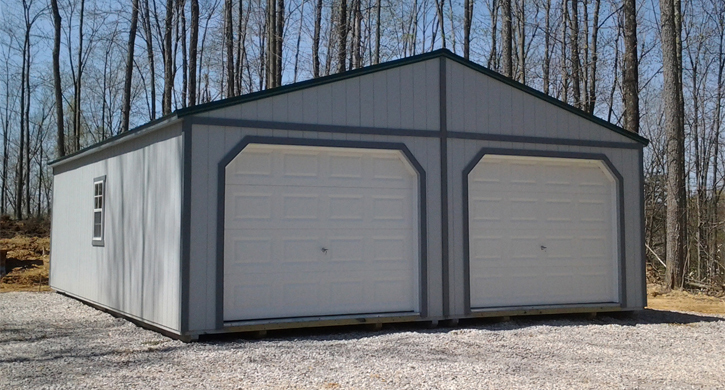 If you like the front garage door but would prefer not to have the side entry door or window just let your sales person know. 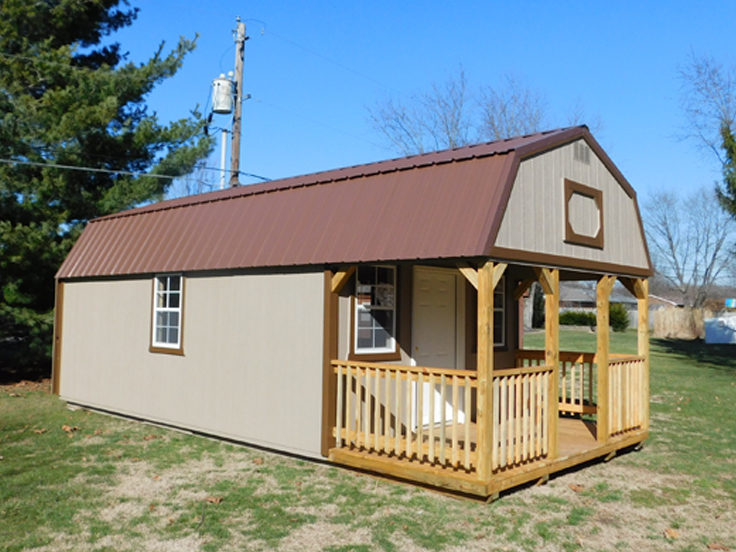 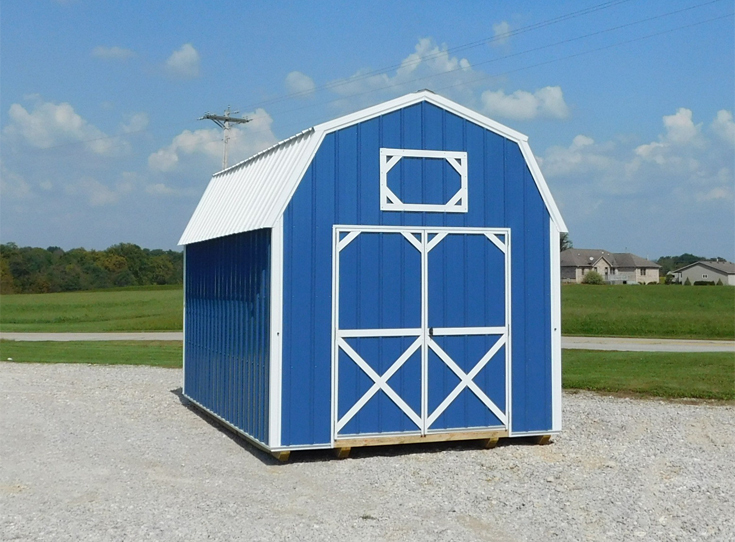 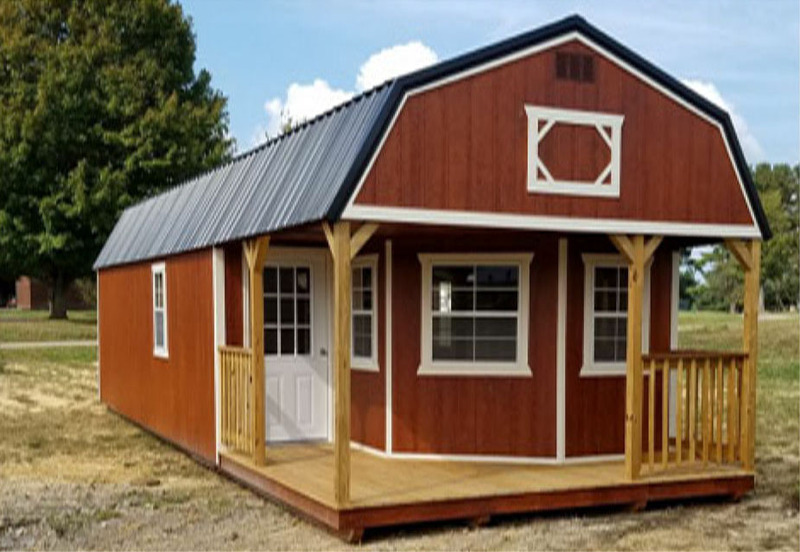 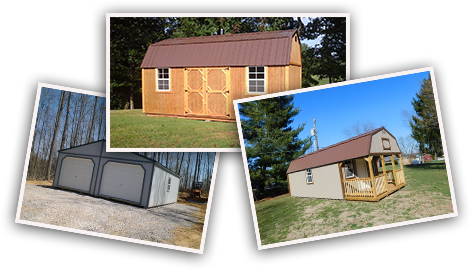 Add the value of a detached garage to your property today and click on our Dealers page to find a dealer near you or call 812-801-5812.